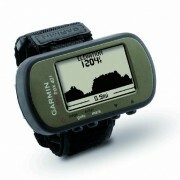 The Foretrex 401 is a slim wrist-mounted GPS navigator perfect for outdoor activities that require using both hands. 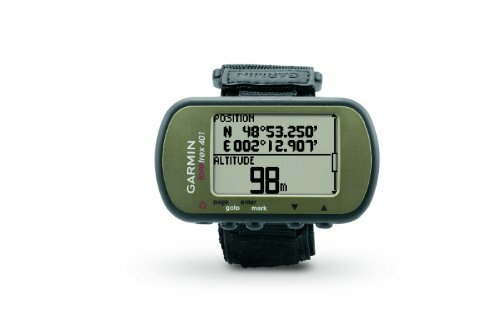 Foretrex 401 combines a high-sensitivity waterproof GPS receiver, electronic compass and barometric altimeter into a lightweight device ideal for hikers, skiers and campers. To share data easily, You’ll connect Foretrex to your computer with USB or just send data wirelessly to another device. No matter where your adventure takes you, you’ll be able to never worry about getting lost with the Foretrex 401. Foretrex keeps track of your path and displays it as a dotted trail on the screen. Just turn on Foretrex’s TracBack feature, and You’ll retrace your path back to where you started. 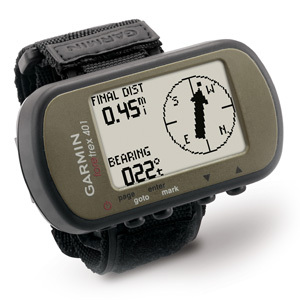 Keep track of your bearing and altitude with Foretrex 401’s electronic compass and barometric altimeter. You’ll save locations in memory as waypoints, so you at all times can find your as far back as any important place, like your campsite or vehicle. And with up to 17 hours of battery life and replaceable AAA batteries, you’ll be able to never worry about making it back. 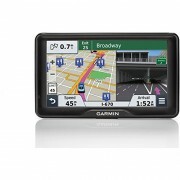 Foretrex 401 allows you to create and store routes to all of your favorite places and provides other helpful information, including a commute computer, sunrise/sunset times and hunting and fishing information. 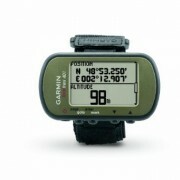 For even more data, connect Foretrex 401 to a wireless accessory, such as a heart rate monitor, cadence sensor, or clip it on your bike with the accessory bike mount. To keep track of your commute, connect your Foretrex to your PC or Mac with USB to store your waypoints, routes and tracks on your computer. 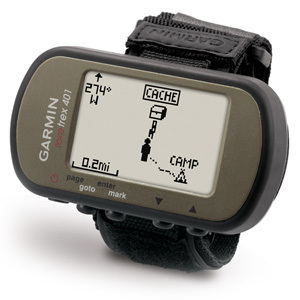 You also can share waypoints, routes and tracks wirelessly with another Foretrex 401. You’ve been busy exploring and now you need to store and analyze your activities. 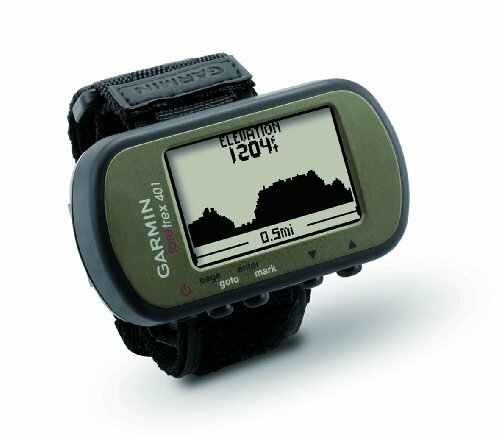 With a simple connection to your computer and the Internet, You’ll get a detailed analysis of your activities and send tracks to your outdoor device the use of Garmin Connect. This one-stop site offers an activity table and lets you view your activities on a map the use of Google Earth. Explore other routes uploaded from more than 12 million customers and share your experiences on Twitter and Facebook. Getting started is easy, so get out there, explore, and share.